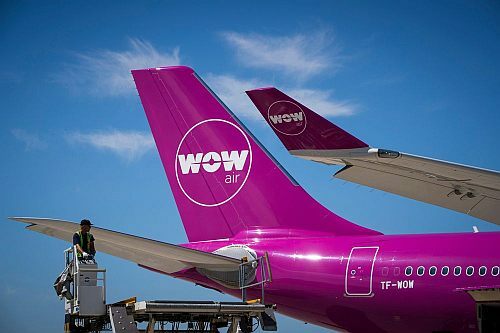 toronto, yyz, news and wow air. I was a Wow passenger, set to fly on the day they ceased operations. Icelandair gave me a great deal on a flight home. They are my new favourite airline! I also flew Norwegian this month, it could have been worse I guess.